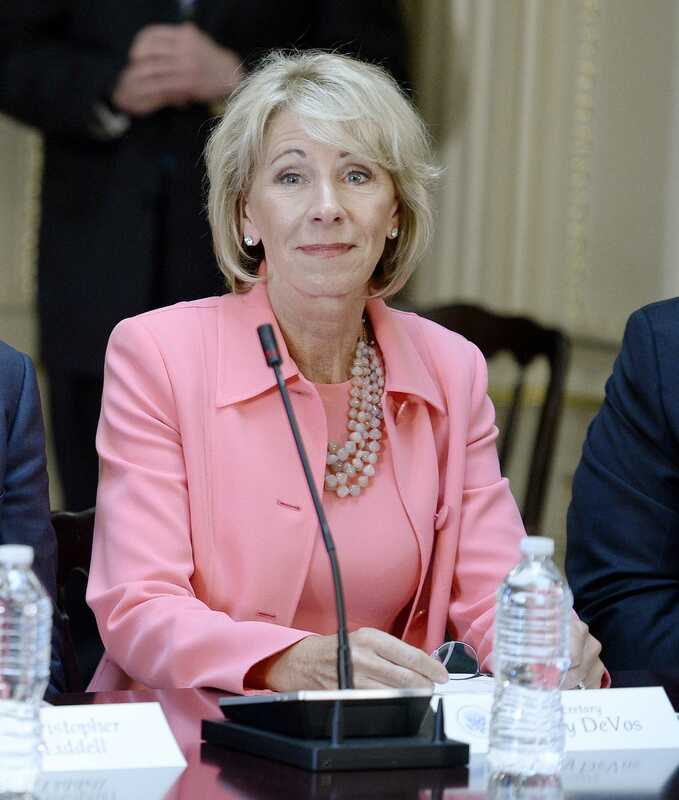 When asked the question of what the reasons for overturning the Title IX guidelines were, DeVos said that she felt “left out” when it comes to terrible Republican decisions. “I want to make an impact too,” said DeVos. DeVos maintained that students should not worry, as the department is planning to introduce a new program replacing the Obama-era guidelines, called “How Not To Get Raped,” which will include instructions for avoiding sexual assault on campus.